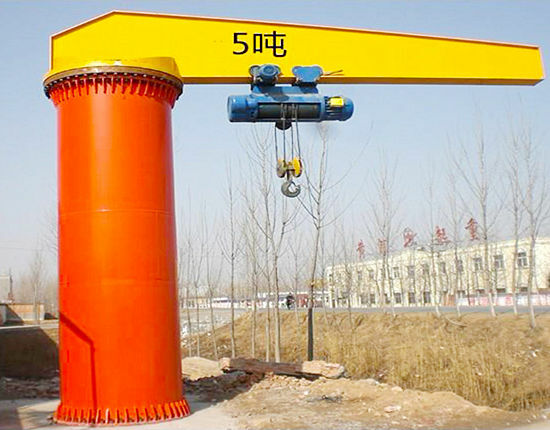 ELLSEN Machinery Equipment Co., Ltd is one of the best manufacturers in China, which can provide good-performance pillar jib crane, and our equipment has features of simple structure, large capacity, good quality, low cost, advanced design and numerous specifications. 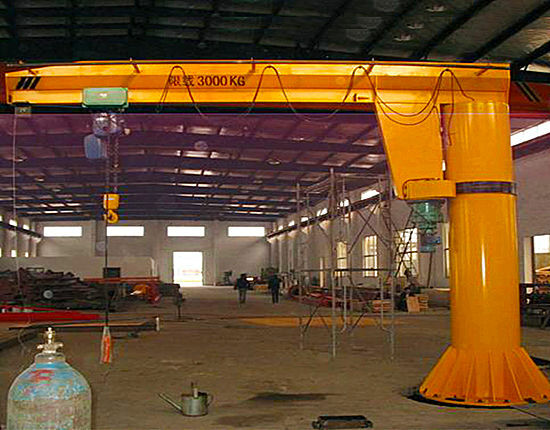 The pillar jib crane is also known as pillar mounted jib crane and pillar mounted slewing jib crane. 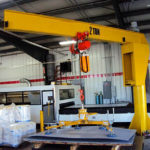 So how does a pillar jib crane work? 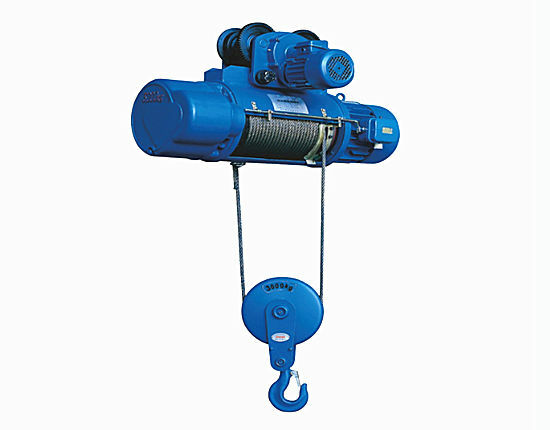 Another equipment plays an important part for pillar cranes work, it is electric hoist, the pillar mounted jib crane and the electric hoist are often used together for hoisting goods. In ELLSEN Machinery manufacturer, we can supply the pillar jib crane dependently, or supply the pillar crane with the electronic hoist together for customer, you can choose freely according to your needs, anyway we will provide our good products and service for you. 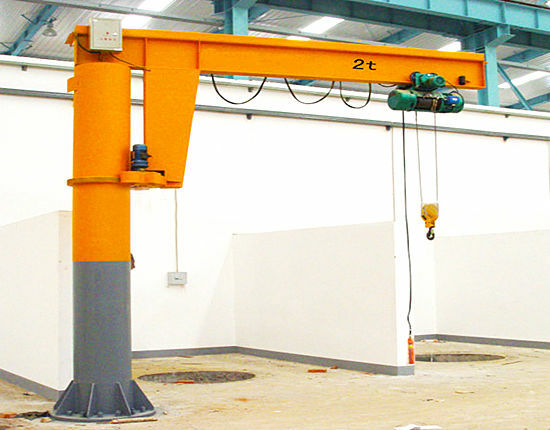 ELLSEN Pillar mounted jib crane is designed by professional engineers, produced in our own factories, and has the characteristics including low cost and reasonable price. In China, we have built three large factories to manufacture our equipment, all the products we sell are made in our own factories, the benefits of producing in our own factories include guaranteed quality, less cost and considerate service. So that our own factories are a strong backing for our products sold overseas. 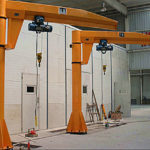 In our company, we have invested a lot of money on personnel training, and we have trained a lot of engineers with professional knowledge, but we all know that China has a large population in the world, and the labor costs are not very high, so this part of the bill is not very huge, so that we can produce the pillar jib cranes with less money, and we can provide products with more competitive price for customer. In some cases, we can provide some free services for our customers, the services include installation service, after-sale service, maintenance service and other services, In short, as long as customers need our help, we will try our best to help customers solve the problems and get out of the trouble, our service will allow customers to buy better-quality products with less cost. 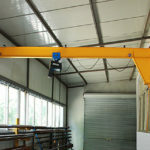 We hope that we can provide more reasonable pillar mounted jib cranes price, and bring more benefits for our customers. Having advanced jib crane design has many conveniences for installing and operating the equipment, in our company, the design is often done by our professional engineers, our engineers have rich experiences and professional skills of designing equipment, in order to design more advanced pillar mounted jib crane, our engineers constantly learn new skills and new technologies. 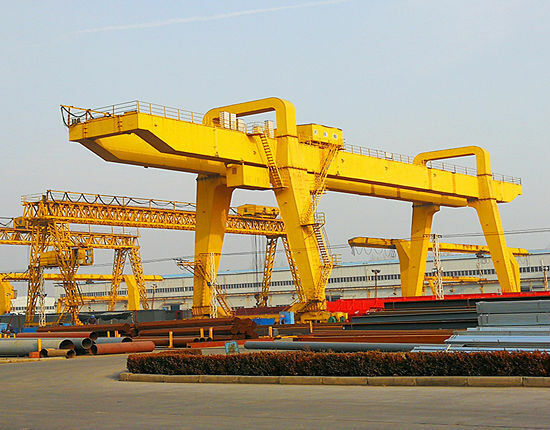 With the development of science and technology, the products without technology will be replaced quickly, so our company has attached great importance to design pillar jib cranes with high technology. 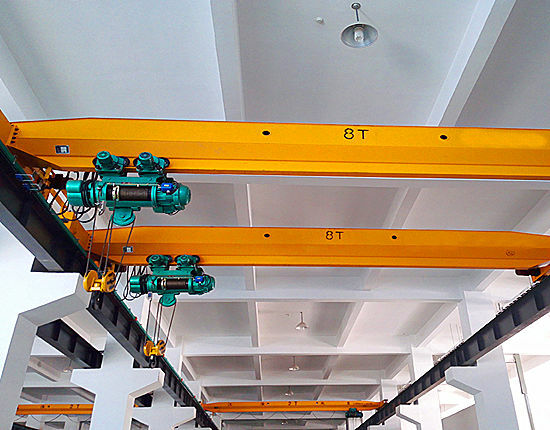 With the technology, we can quickly design the reliable pillar jib cranes according to your construction site, goods’ weight and other requirements. 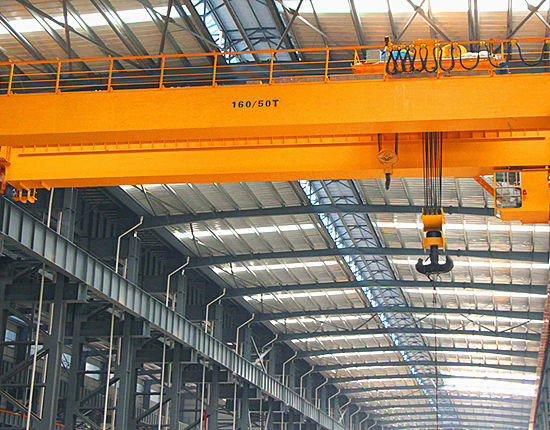 The pillar cranes design with technology has many advantages, for instance, which brings automation, easy installation and simple operation, at the same time, the efficiency of pillar mounted jib crane also will improve a lot. 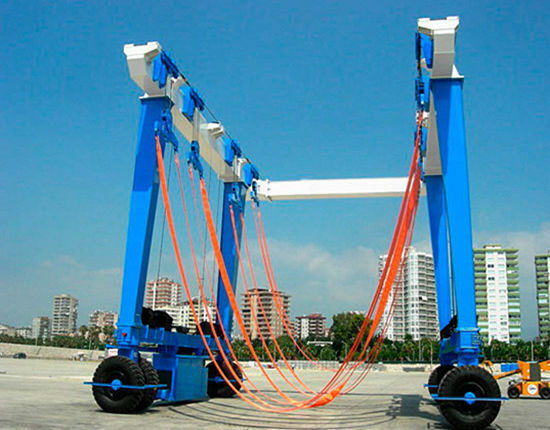 In addition, with the advanced pillar cranes design, using the pillar jib will be more safe, which can greatly protect workers from carrying heavy goods. 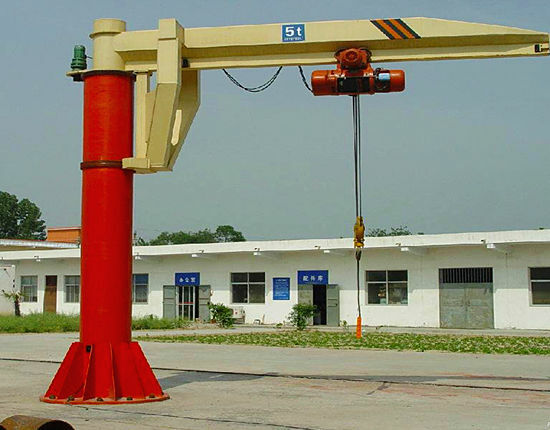 In short, we provide advanced and professional pillar cranes design for our customers, which can help customers use the pillar jib safely, conveniently and efficiently, so the pillar mounted jib crane will be your ideal choice. 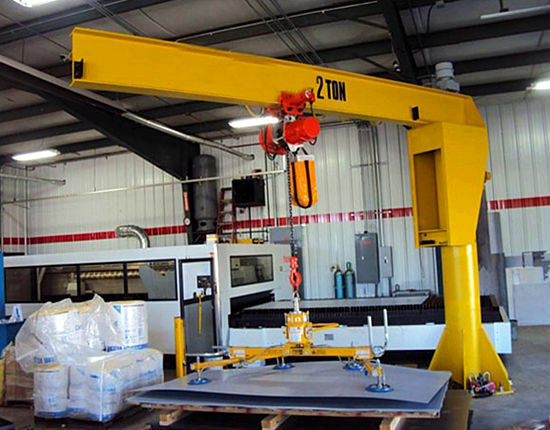 We provide a variety of jib crane specifications, including 1 ton jib crane, 5 ton pillar jib crane, 10 ton pillar crane, heavy duty pillar jib crane and light duty jib cranes. 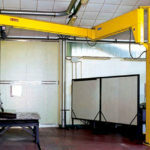 The varied specifications are very helpful for customers, whether your construction sites are big or small, whether your goods are light or heavy, whether you have enough budget or small budget, we will provide best suitable pillar mounted slewing jib crane specifications for you, and we guarantee that all specifications have the same good performance, which makes customers can use the high-quality pillar mounted jib crane in diverse construction. In our manufacturer, every specification we design has met the world’s standards, our goal is that our products can be available to people from all over the world, and we hope our products can have larger overseas markets. I believe, with the best-quality products, full specification and excellent service, we will become one of the best famous pillar jib cranes suppliers in the world. 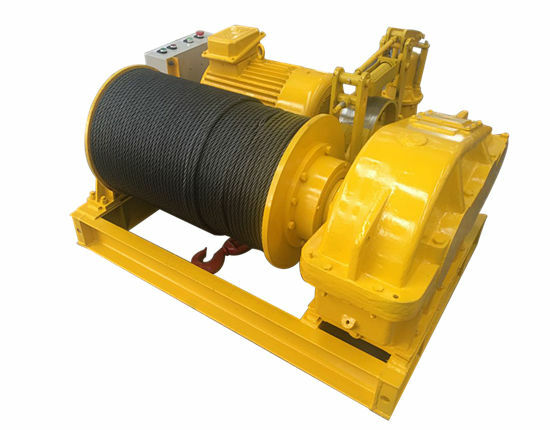 In China, ELLSEN is one of the most leading equipment manufacturers, the products we manufacture include jib cranes, electric hoists and winch, etc., and our products have been exported to many countries in recent years. In our company, with the reliable products, trustworthy service and advanced technology, we have got the praise from our government, at the same time, we have won the trust and respect of customers from all over the world, and established a good relationship with our customers. Our company has service principle, which is everything for customers, and customers’ satisfaction is our best reward, according to the service principle, we will provide customers with the most meticulous service, whether you have any question about products’ shipping, installation or maintenance, you can find us, and we have professional experience and talents to help you solve all troubles. About our products’ price, we can guarantee we have quite competitive price for customers, so that customers can use less money to buy more durable products. Generally speaking, we will ensure stable performance, good quality and reasonable cost of our products to satisfy customers. 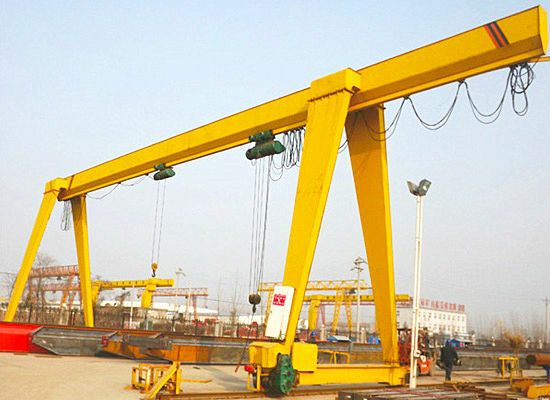 Welcome to contact us if you are interested in pillar jib cranes for sale.